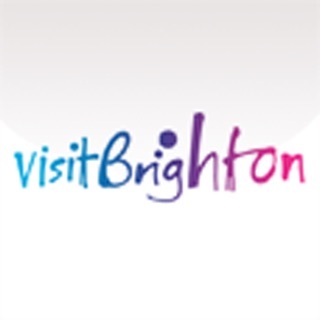 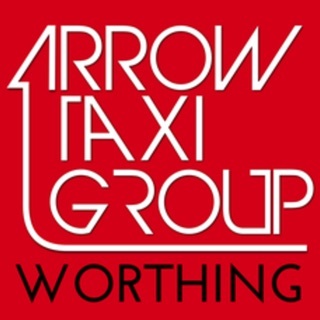 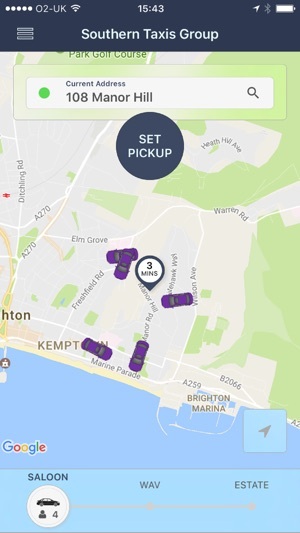 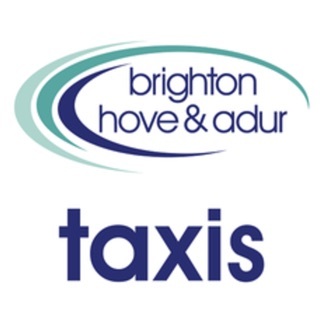 Welcome to the BrightonTaxi booking App! 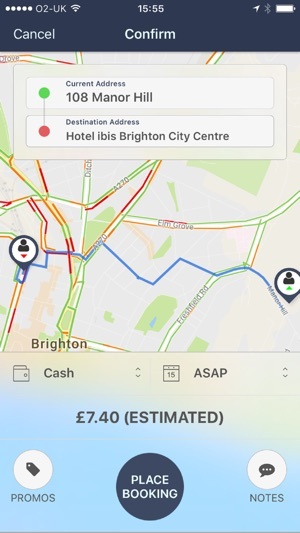 Easy to use taxi service and card payment worked perfectly too, unlike the main apps, the prices are fair fares and don’t suddenly rise because of demand! 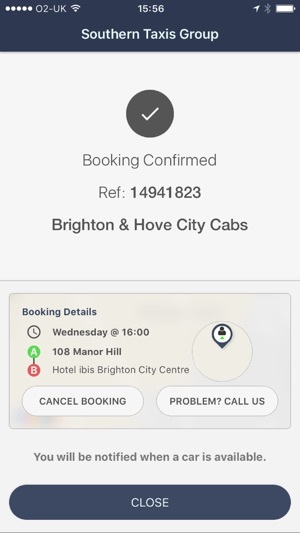 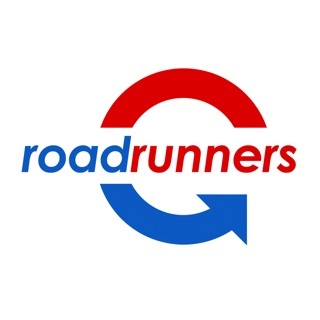 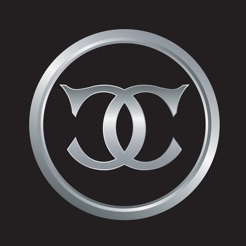 I have used this app a lot of times and would recommend it to anyone. 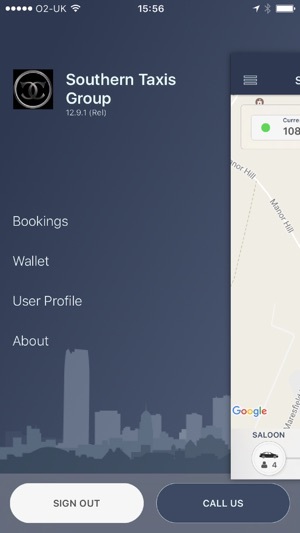 Very easy to use and card payment method is 2nd to none.